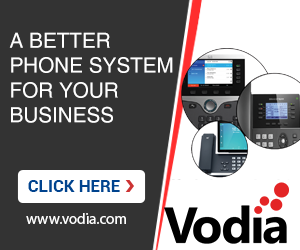 We realize that you are very proud to be represented by www.888voip.com as a sales agent. But for us it's a step backwards. At least at this point. We used to buy annual maintenance through your website. Now we have to browse through 53 unorganized items on the 888voip website trying to find out which is the replacement for our original maintenance contract. www.vodia.com has no licence infrmation page left at all (at least we were not able to find it). Does your marketing team intend to scare the smaller clients away? We understand that hiring a reseller makes a lot of sense from a business point of view, but you probably would't want to confuse your clients because there is no straightforeward information. So what do we have to buy as a replacement for annual maintenance. We weren't able to figure this out quickly. Sorry about that confusion. 888VoIP is a US distribution company. We highly recommend them if you are purchasing in the USA. For other countries everything stays the same. The portal for vodia is still available for you 24/7.